WELCOME to the VPFA website. 2019 is now upon us and we look forward to a wonderful year of enjoying and promoting Pure Bred Poultry. The V.P.F.A. Limited was founded in 1970 to meet the needs of poultry breeders and exhibitors in Victoria to promote Pure Bred Poultry. The V.P.F.A Limited represents 40 affiliated Clubs and Societies across the State, with a base membership of approximately 250 people. These Clubs and Members support more than 65 shows across the State during the period April to August. 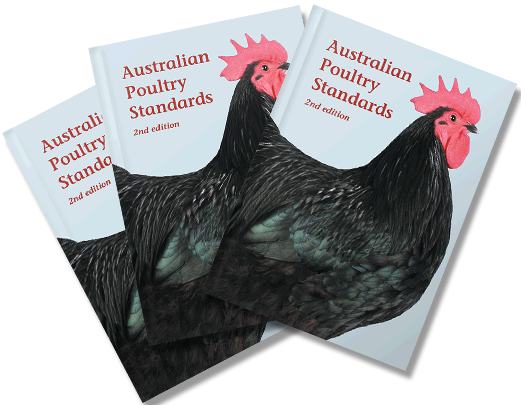 The Victorian Poultry Fanciers Association Limited (V.P.F.A.) 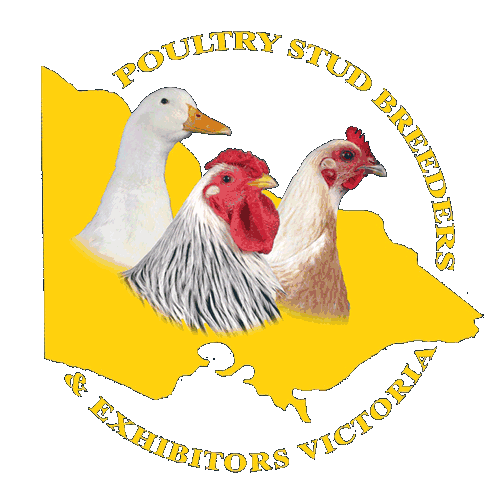 also trades under the name of “POULTRY STUD BREEDERS & EXHIBITORS VICTORIA”. We hope you enjoy viewing our new look website with additional functionality of ordering membership and merchandise online.